The VIVE Pro McLaren Limited Edition headset is available starting now in select Virgin and Axiom stores across UAE, as well as the HTC Vive regional e-commerce store www.vive.com/mea at a retail price of AED6,599. 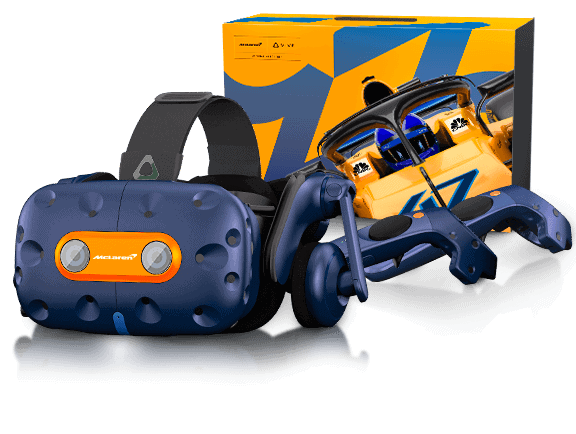 HTC VIVE and McLaren Racing today announced the release of a special edition VIVE Pro McLaren Limited Edition headset, the first co-created product since the announcement of the partnership in May, which offers an unparalleled VR racing experience to fans. The headset combines Vive Pro’s crisp resolution, audio, and ergonomics to deliver the ultimate VR experience for audiences around the world. In addition to a unique look and feel, the headset will be paired with the new ‘McLaren Garage VR’ experience—a Vive Studio release in cooperation with McLaren—as well as a custom version of ‘RFactor 2’ VR racing that was designed to operate without any additional driving accessories. McLaren Garage VR experience is a multi-player simulation game where players can be part of the McLaren pit crew, learning how to complete tire adjustments just like crews do in a race. The experience includes the ‘Pitstop Challenge’, a multiplayer competitive game that allows users to explore McLaren’s latest pit garage in room scale, learn to change a car tire, and take other players on a timed tire change challenge. With this partnership, HTC Vive and McLaren are offering customers the most immersive McLaren Racing and track experience from the comfort of their own home through VR. Hosting the launch of the special edition headset within the GCC region is a testament to the increasing popularity of supercar racing locally. The GCC is now home to several premier racing platforms as well as prominent racing clubs and regional competition leagues. There’s also a thriving buyers’ market for premium supercars. The Middle East boasts one of the highest per capita spending on luxury vehicles globally, with racing fans clearly excited to get into the driver’s seat. “VR is an incredibly exciting technology that brings fans closer to racing than ever before. 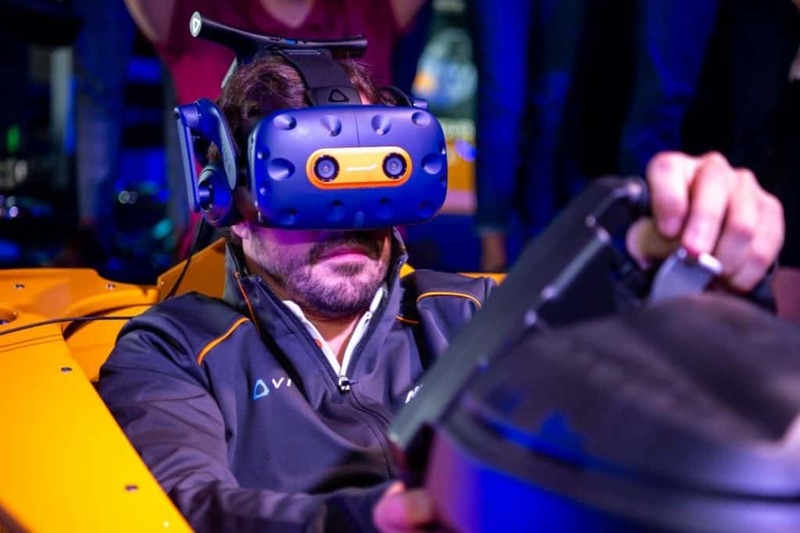 The realistic experience provided by the VIVE Pro and McLaren headset can be enjoyed by everyone from professional gamers, to people who have never experienced single-seat racing as a sport before,” said Lando Norris, McLaren Racing driver. 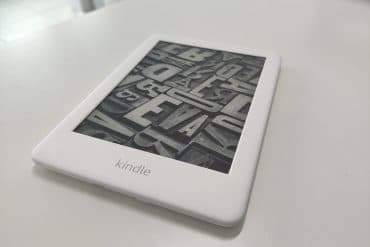 Along with the release, those purchasing the special edition headset from now until January 2019 will go into a draw to win a coveted Papaya Pass courtesy of McLaren. The unforgettable F1 experience includes VIP Paddock access to an international F1 race as a super-guest, a private garage tour, a personal meeting with McLaren drivers, and more. The Vive Pro McLaren Limited Edition headset will also include a free six-month subscription on VIVEPORT, where users can exclusively download the McLaren Garage VR experience and customized RFactor2 racing game, offering users a truly immersive experience into the McLaren racing team. Additionally, it is the official VR device for the McLaren Shadow Project. The finals of the competition will take place at the McLaren Technology Centre on January 14-17, 2019, and all finalists will train and compete using the Vive Pro headset. Previous Nuraphone is not your normal headphone! Next Sony Brings Waterproof and Wireless WF-SP900 to the UAE.